Looking back over this last week, it's been one the best of the summer so far! 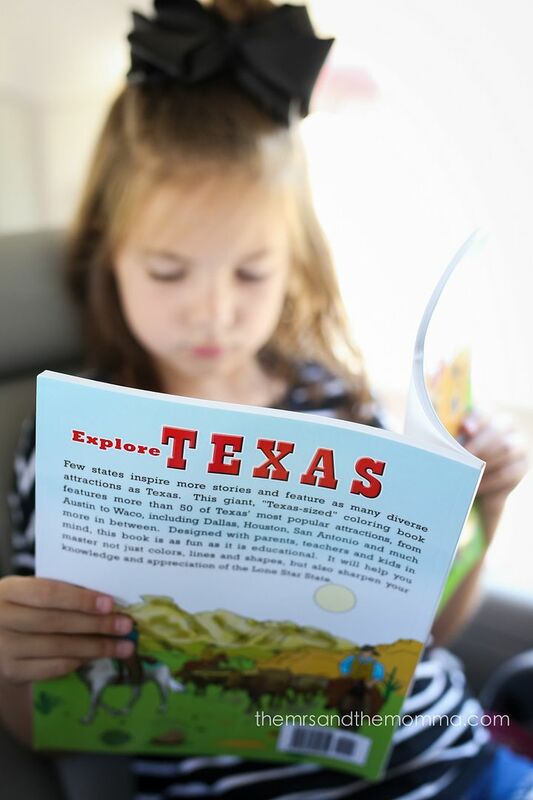 We took a short road-trip outside of Austin, Texas for a little family getaway. It was just the refresher we needed! Not too far, but far enough that we were able to get in full vacation mode without hearing the dreaded question of "Are we there yet?" As with most of our getaways...the packing, preparing, and coordinating is no small feat for our family of 6. The morning before we left, Blake and I were scrambling around trying to get our house tidied up, finish packing, get the dogs off to the boarders, etc. We didn't have much time to think what the kids might need to eat/do while on the road...we just wanted to get going! 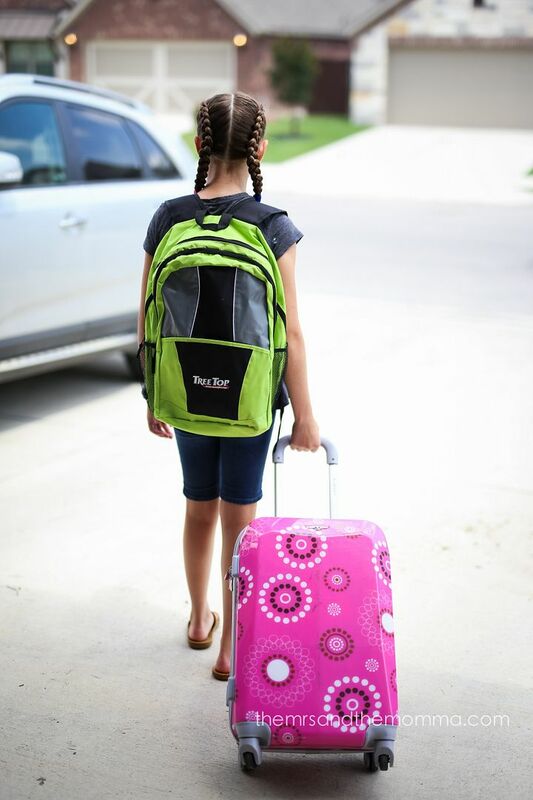 So thankfully, we had a little excursion package sent to us by BabbleBoxx, which was just what our kids needed. 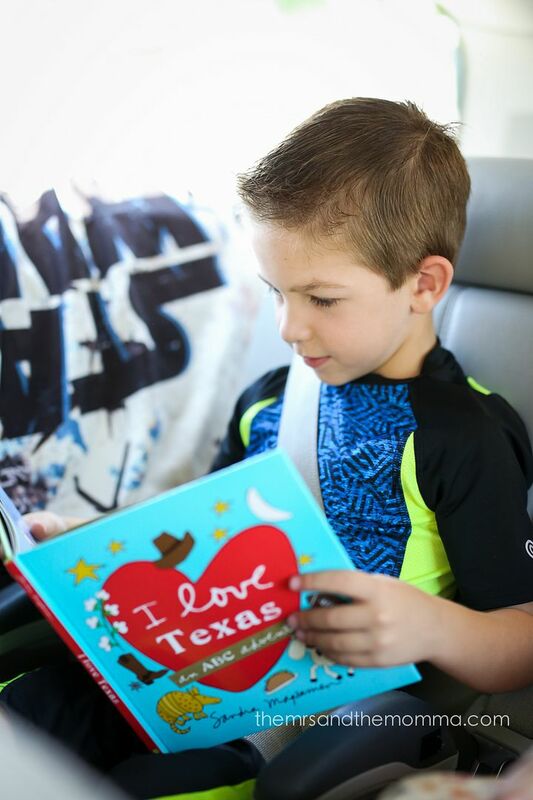 Blakely and Bennett usually color or read in the car, so these Texas-themed books were right up their alley. In fact, they argued who could do which first! 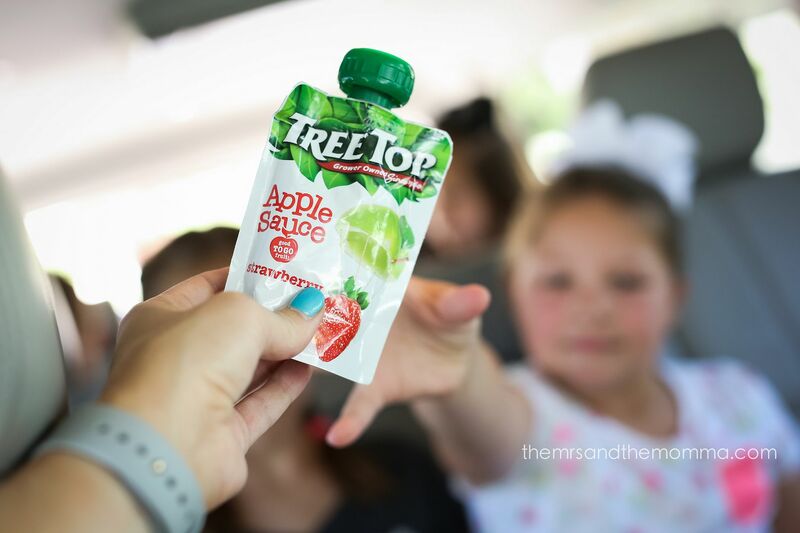 Once we got on the road, tummies wanted snacks (of course) and it was so great to be able to pass out the Tree Top applesauces pouches (without worrying about a mess, I might add). 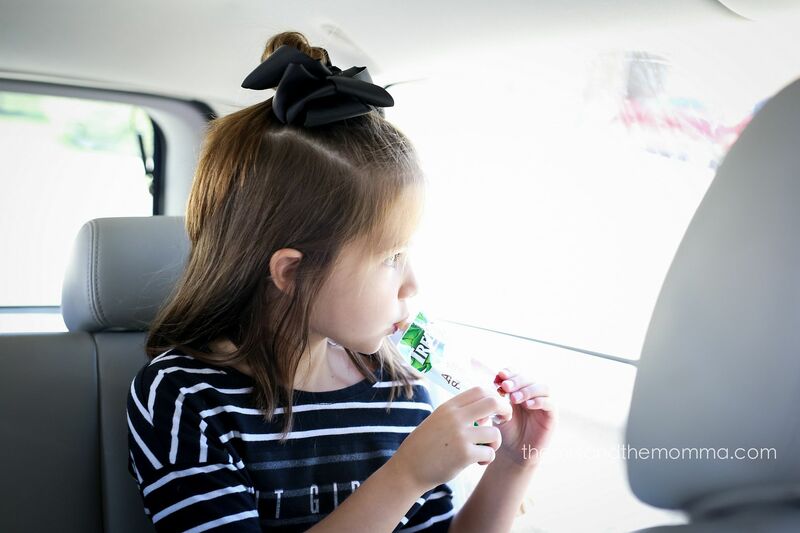 Road trip food is so good, but often not-so-good for you...so these snacks were the perfect healthy, no-spill, and packable option. 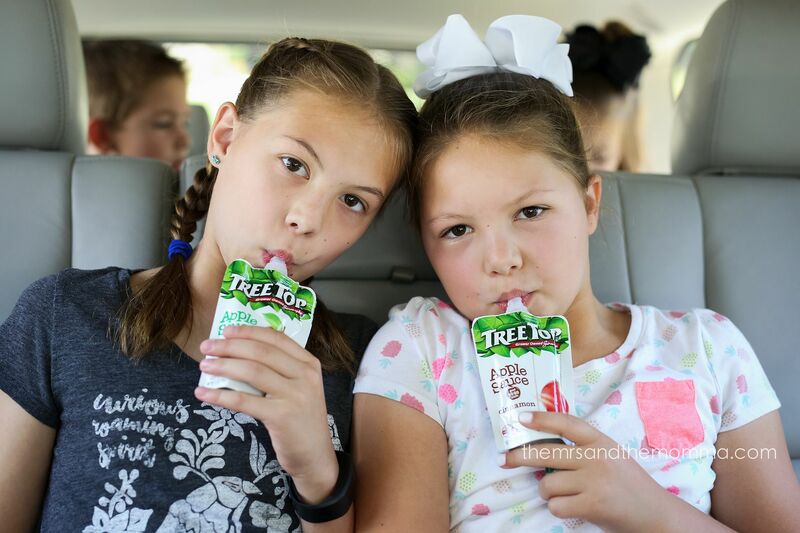 We try to eat healthy about 80% of the time, so when my kids think these Tree Top applesauce pouches are a special treat, I secretly cheer inside that they love something that has no artificials, no HFCS, no GMO, BPA-free, and are from U.S.A grown apples! Such a Win-Win for my family!!! For longer family excursions, we often pick out a movie for the kids to watch or a fun game to play, such as the Alphabet Game. It helps the time pass, and also keeps us doing something together rather than everyone glued to their individual devices (don't get me wrong, we have a little of that time too). 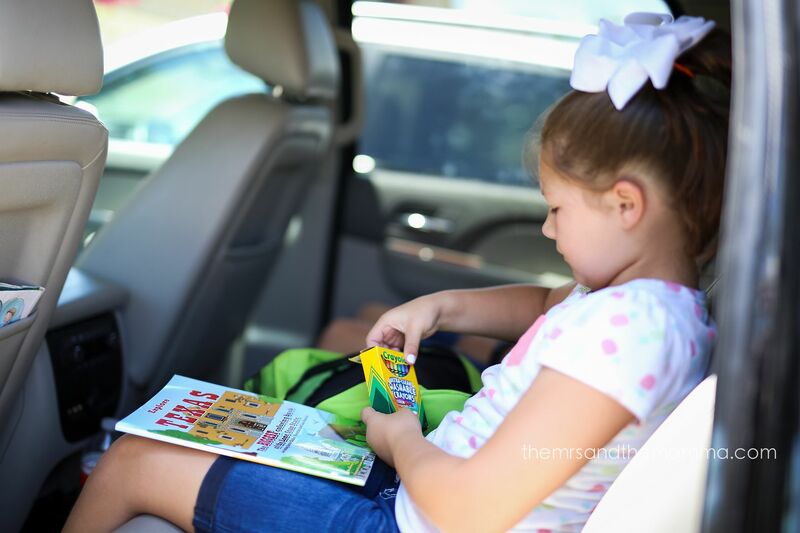 I'd love to hear some of YOUR family's road trip traditions or fun ways to pass the time....also, what is YOUR favorite on-the-go snack??? 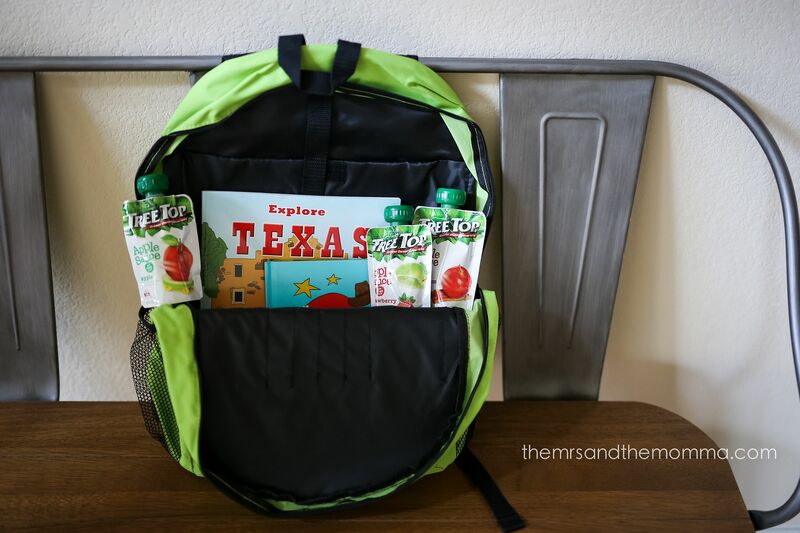 *Because I love sharing family tips that make life easier, I've partnered with BabbleBoxx.com on behalf of Tree Top Applesauce on this post. All opinions are my own. 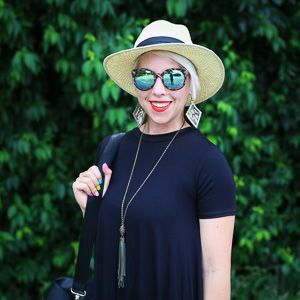 It definitely sounds like you are super organized! 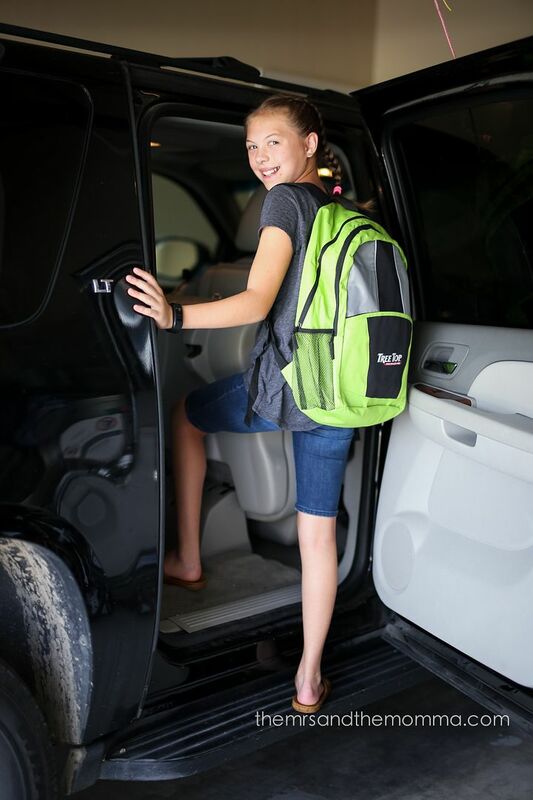 It can be such a struggle to pack everything you need (and leave behind the things you don't) on a road trip. 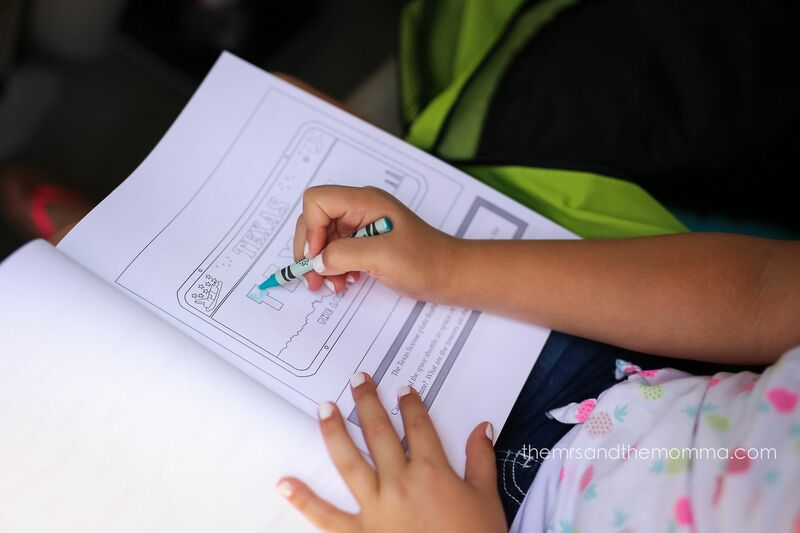 Such a fun experience for your kiddos! Looks like you're a well-organized traveler. When I was a kid, my mom would always back a gallon-sized ziplock bag and fill it with hard candy, like butterscotch, spearmints, and those little strawberry ones (remember those? ), and she'd let us pick one every hour or two. I think she liked that they didn't make a mess, and they lasted a long time. I used your idea on our recent travel!!! Thank you!! !